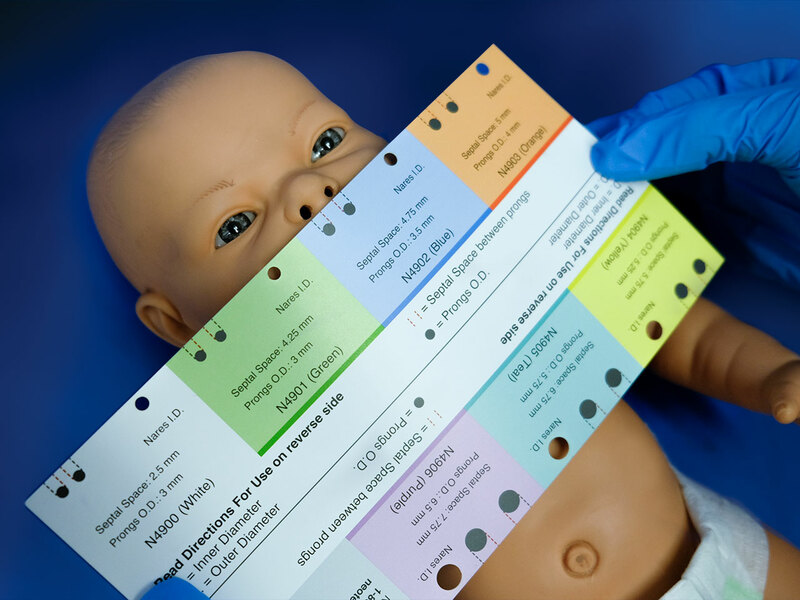 Step 1 Select proper size cannula by using RAM size guide provided in package. 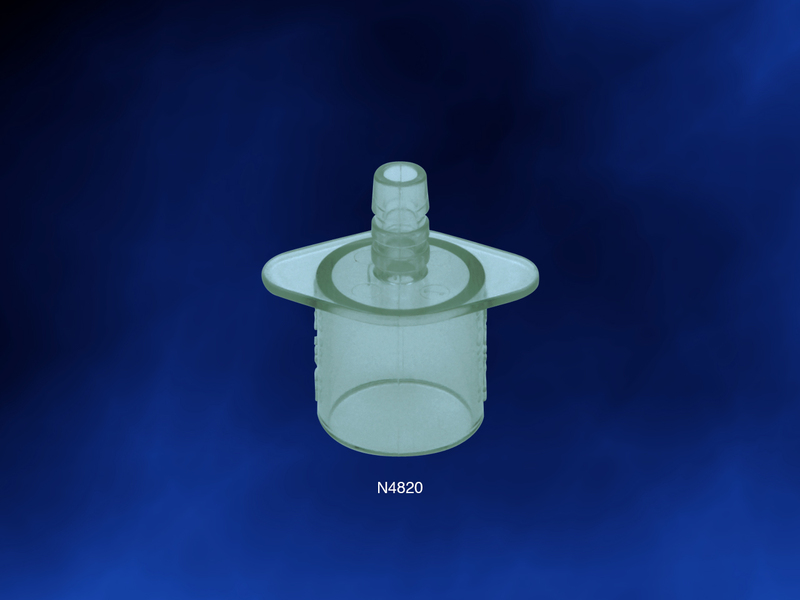 Ideal prongs size will fill approximately 80% of nares. Ensure that prongs do not fill nares completely. Step 2 Attach 15 mm oxygen tubing adapter (provided) to RAM cannula. 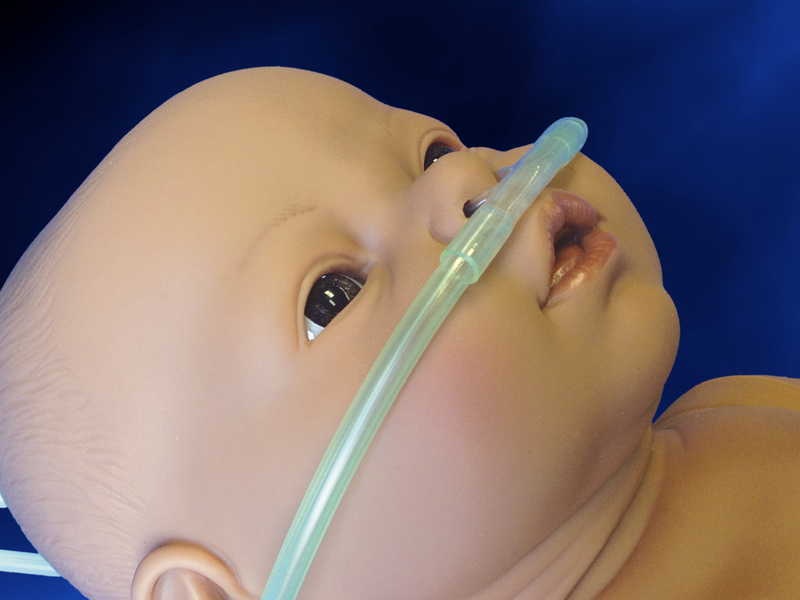 Attach cannula to oxygen source. 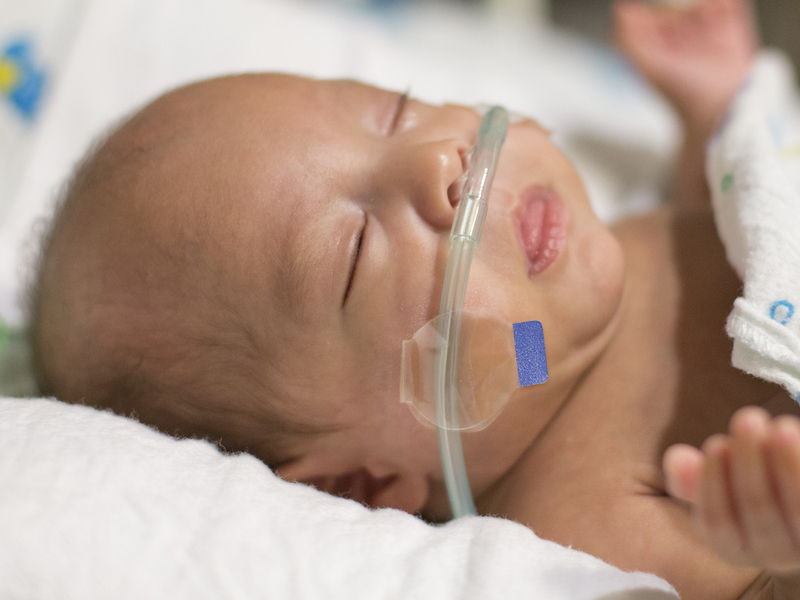 Ensure all cannula connections are properly secured. Step 3 Open and test the level of oxygen flow before putting the device on the patient. Step 4 Insert prongs into patient’s nares and allow a small gap between patient’s septum and base of prongs. 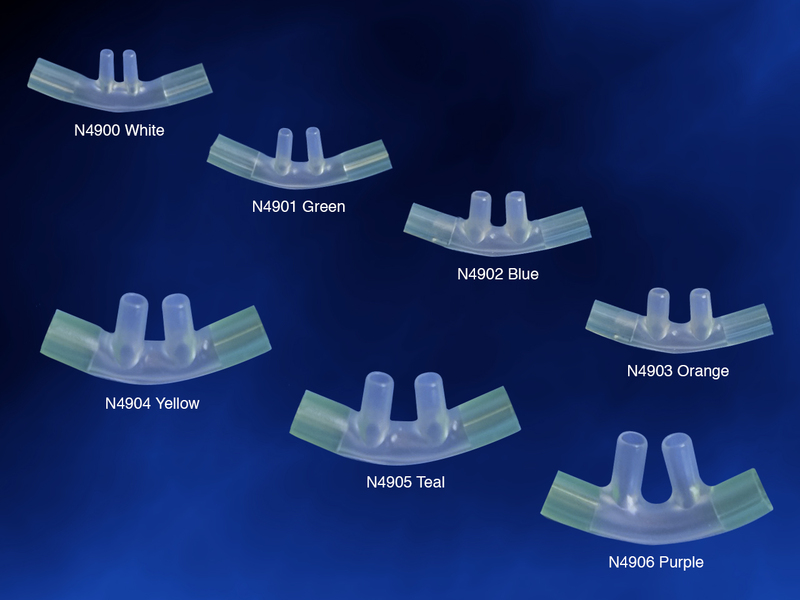 Step 5 Secure cannula to face with EZ-Hold® Tubing and Cannula Holder or comparable product. 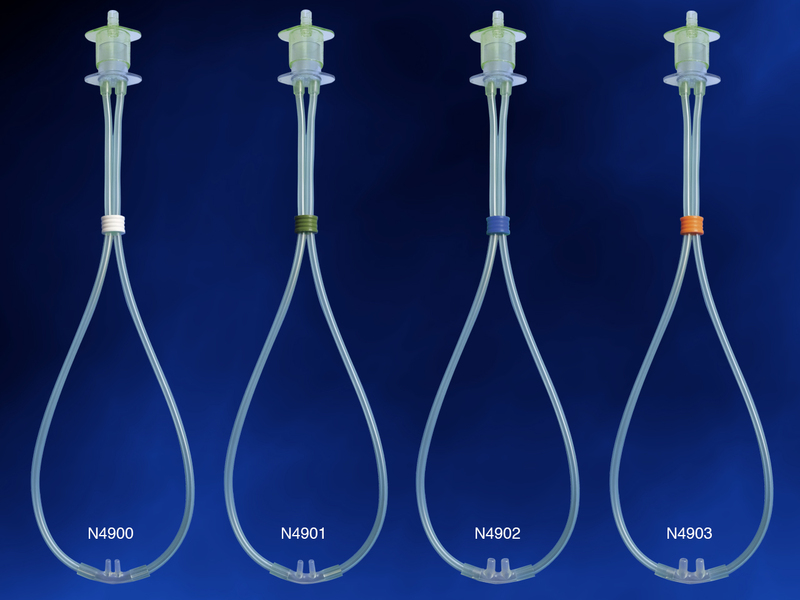 Step 6 Replace Neotech RAM Cannula every 14 days or per hospital protocol, whichever is sooner. Dispose of used RAM Cannula per hospital protocol. 1. Heated or unheated, humidified low flow oxygen. 2. Heated, humidified high flow oxygen. 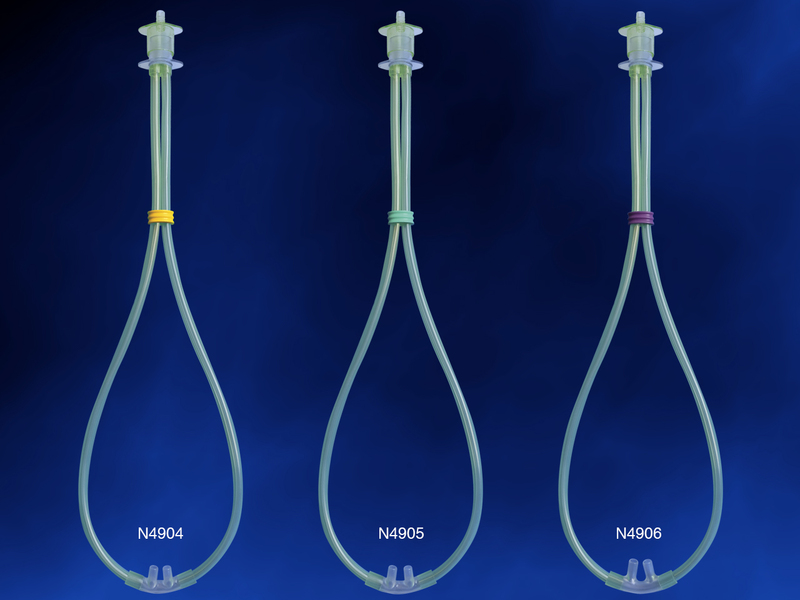 The Neotech RAM Cannula is contraindicated for patients with nasal atresia or patients with facial structure deformities that prohibit adequate respiratory support. Improper selection of size, improper positioning or improper use may result in septal trauma or necrosis. 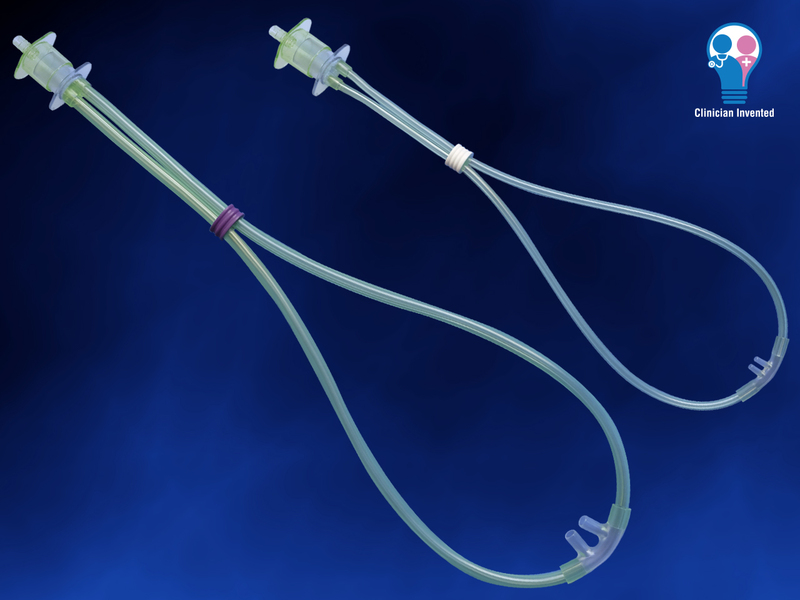 Cannula tubing can pose a potential strangulation hazard. Do not use the O-ring to secure the device to the patient. Always begin gas flow prior to inserting prongs into patient’s nares. Do not soak, wash or sterilize.